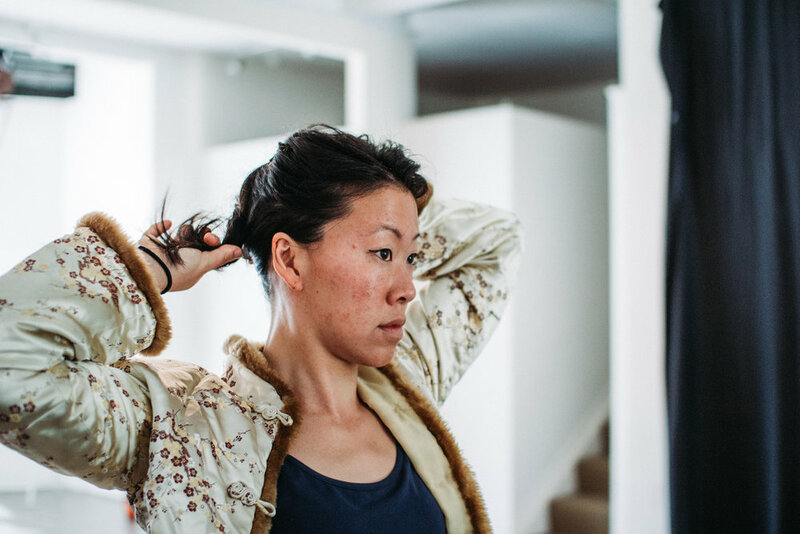 Artist, performer and first time director Nikita Tu-Bryant shares her story ahead of her debut non-dialogue show, Tide Waits For No man. 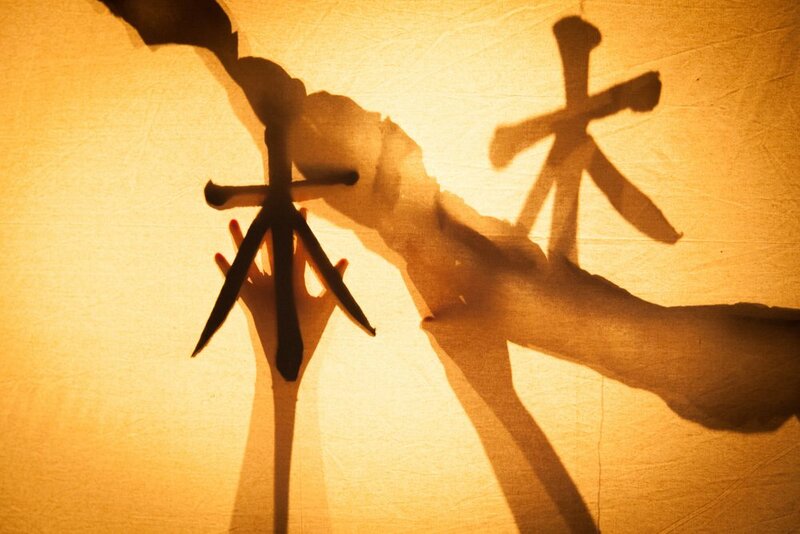 Mandarin-Chinese was my mother tongue, and soon after English followed. Growing up in a Taiwanese/Pakeha household, I witnessed the constant frustrations of trying to communicate clearly though English and Chinese translations. It is hard enough communicating well with a common language. How do you cross barriers, when words don’t exist in the other tongue? Recent years have seen me collaborate with many non-english speaking Asian Artists in Japan. There, we would have month-long workshops to create a full-length theatre piece, with our different Artistic skills combined - and no words. This experience instilled hope in me, that despite cultural and language barriers, if given the space and time, we can all learn to communicate and connect with one another. Before captions for TV or film existed, I have memories of stop-starting English films and explaining the storyline to my mother. A decade later she is using words I don’t even know existed, but my habit of explaining storylines have remained - much to the annoyance of those who watch films with me. My mother is the compass I have followed making this show. And though her English is well-beyond now, this is dedicated to all the mothers who are just beginning that journey. Tide Waits For No Man performs at BATS Dec 4th - 8th.